It can be a challenge keeping the lens clean when you’re tempted to tote your camera into the garden every day. Here are a few more of our favorite garden photos. Our family has grown some of our own food in the past few years at our little organic garden. 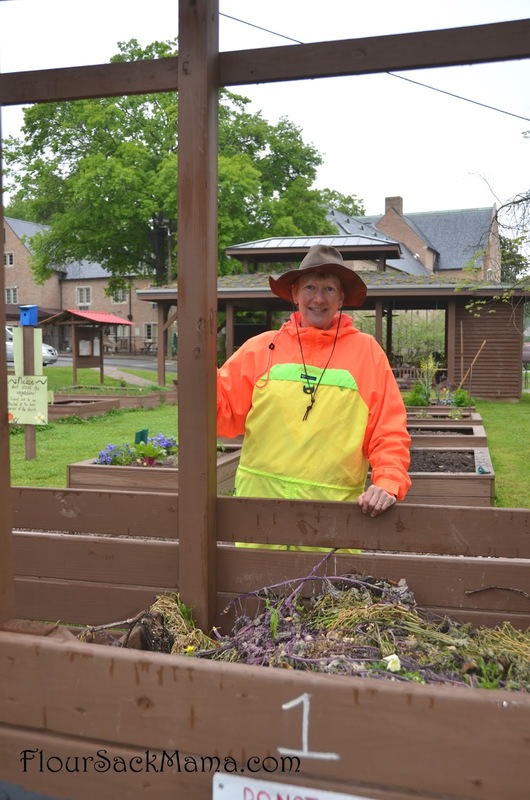 We also enjoy visiting other gardens, like the one at the church in Chattanooga where the community vegetable plots are part of the church’s community outreach. 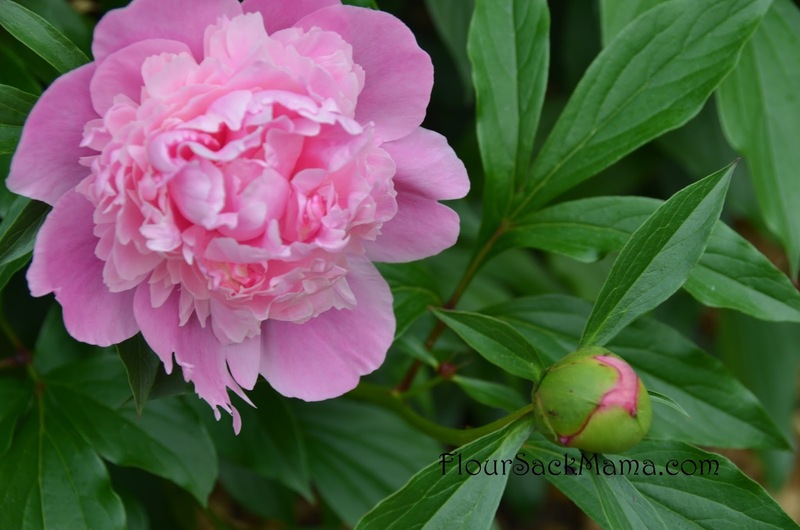 Each spring is a little brighter when I see the peonies reappear, because they’re descended from the plants my mom used to grow in our yard back home. 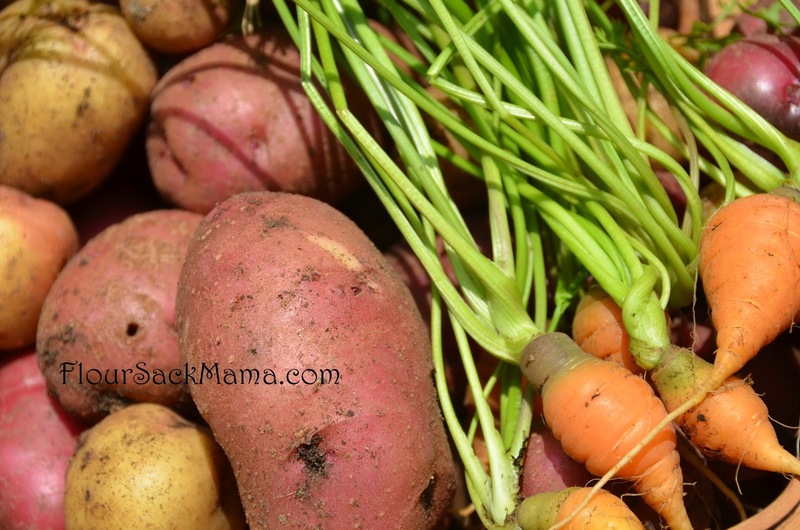 Root vegetables were the new addition to our little organic garden this year. The kids had fun digging up potatoes, while we’re still leaving most of the carrots in the ground for now. 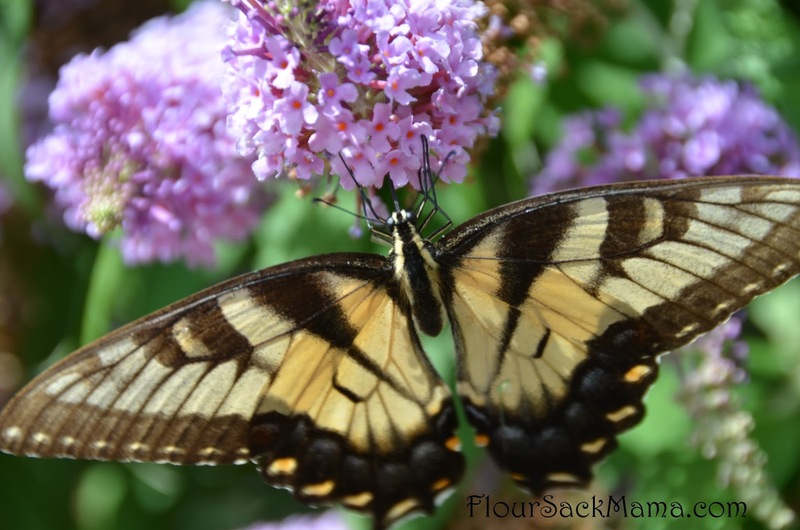 The more flowers the better, as we’re trying to attract and support more pollinators. The kids often call me out of my office to come take new butterfly photos. 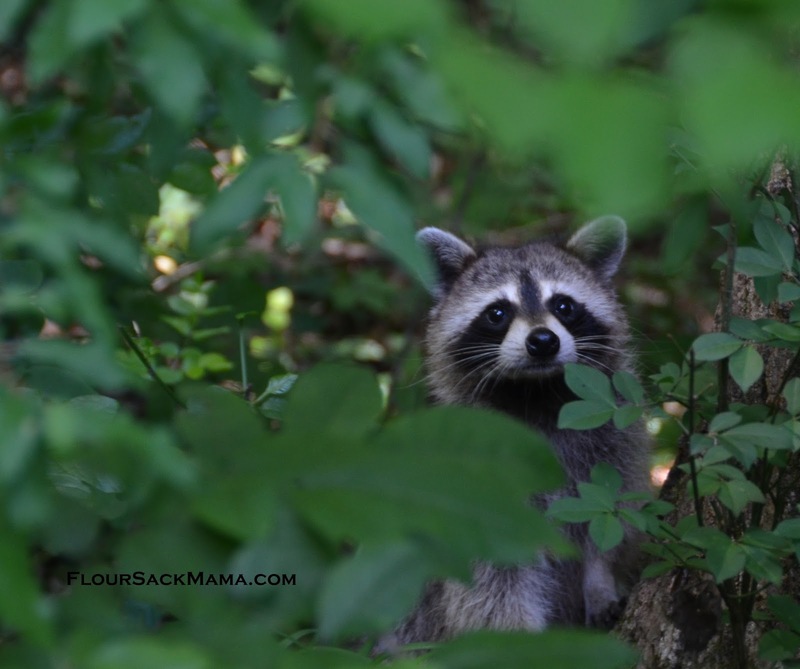 The mama raccoon and her babies are part of this summer’s gardening memories. She’s suspected of digging grubs and turning up soil on the edges of the raised beds.